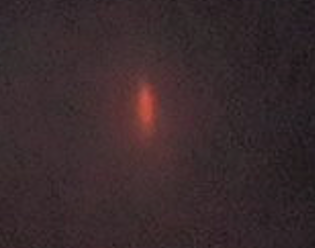 UFO SIGHTINGS DAILY: Red Glowing UFO Moving Over Menisa, Turkey On April 4, 2015, UFO Sighting News. 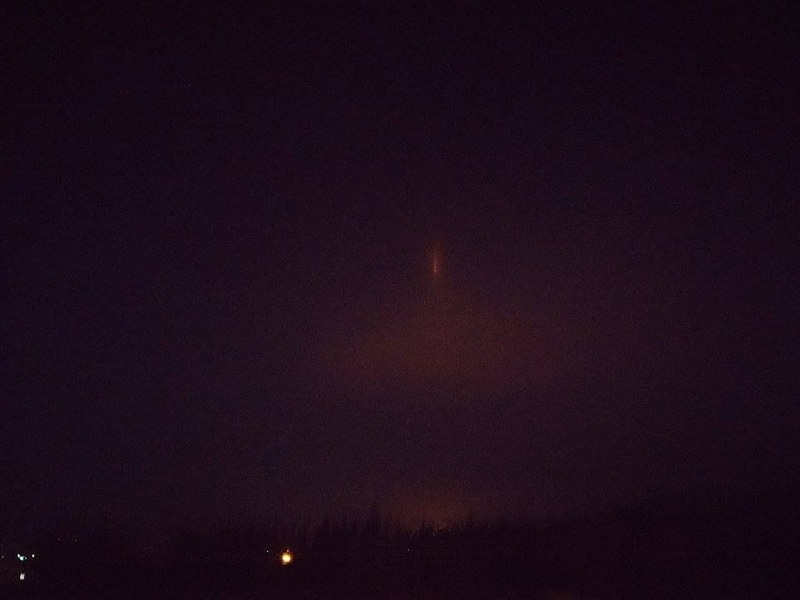 Red Glowing UFO Moving Over Menisa, Turkey On April 4, 2015, UFO Sighting News. I was going to Menemen/Izmir/Turkey from Manisa/Turkey . I was look the sky and see that light and take a photo quickly. 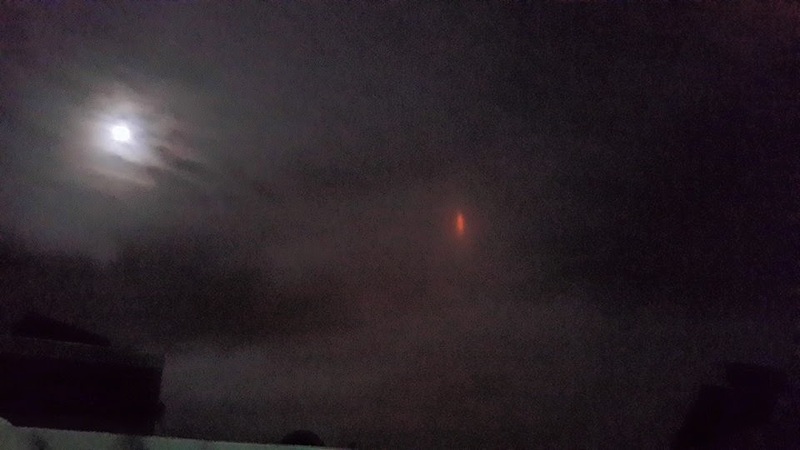 I think , two object in the light beam and they are moved.